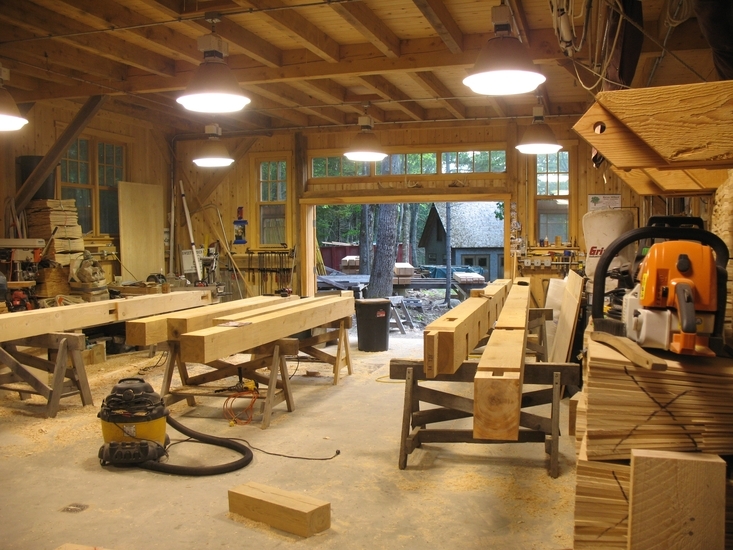 We build exquisitely handcrafted, custom timber frame homes. 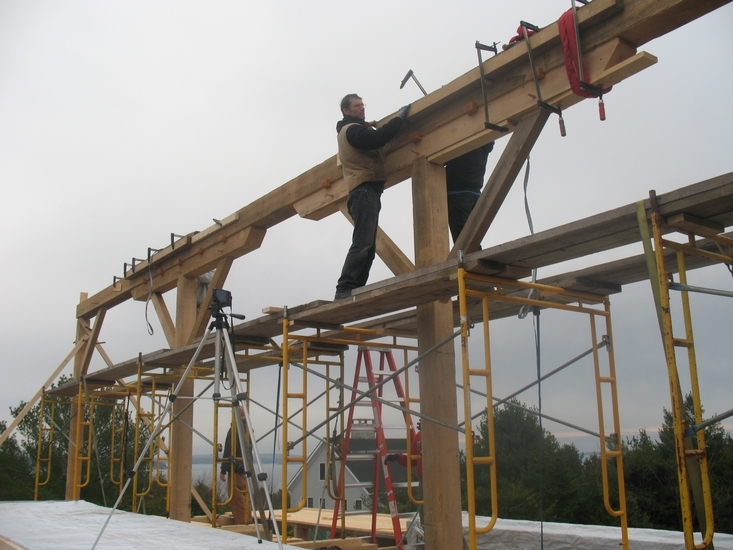 Sweet Timber Frames is a Maine timber frame builder specializing in custom, hand-joined timber frame homes using traditional timber frame building methods. We provide a complete scope of building services that enable our clients to have the flexibility they require for their particular project. 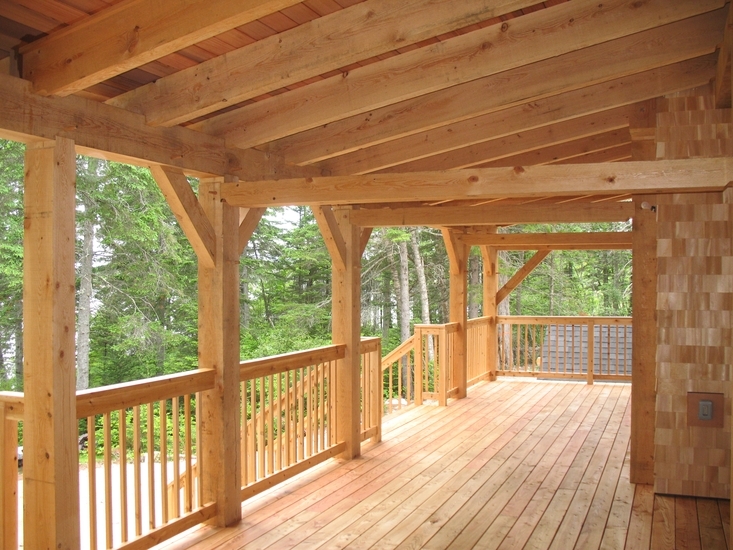 We can provide custom design and engineering services for your timber frame OR work with your architect . . .
We can build a frame you can raise. We can build AND raise a frame you can finish. 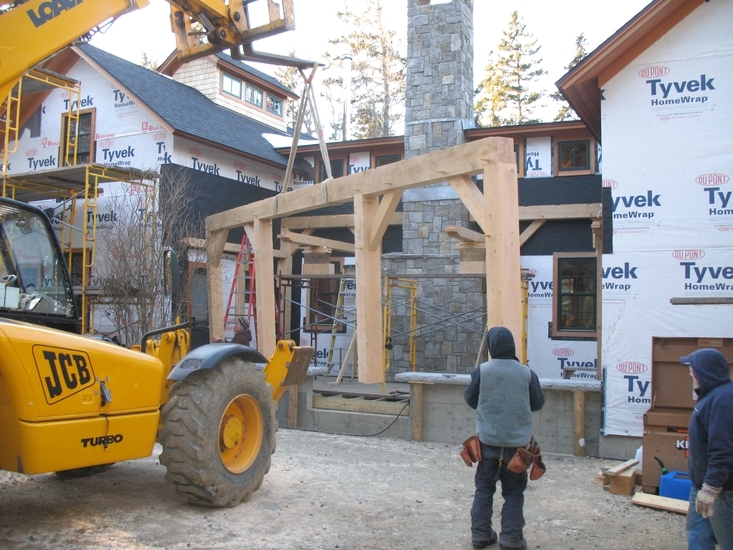 . .
Or we can build a COMPLETELY TURNKEY, “foundation to finish” timber frame home (our specialty). The craftsmen at Sweet Timber Frames take immense pride in building timber frames that will give your family a beautiful, energy-efficient home using sustainable building techniques that will last for generations to come. Who is Sweet Timber Frames? 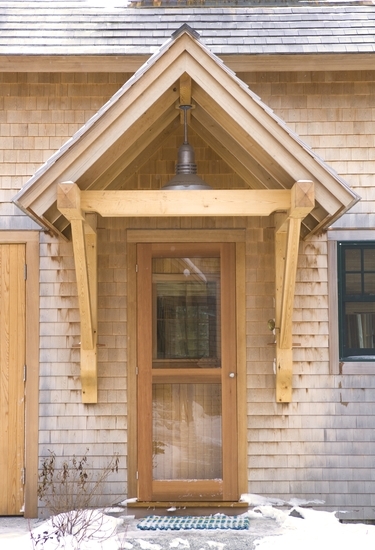 John Sweet founded Sweet Timber Frames in 1981 and operates out of their workshop on Mount Desert Island, Maine. Sweet Timber Frames encompasses a core group of 6 highly skilled craftsmen dedicated to constructing beautiful, environmentally sustainable timber frames using traditional timber frame building techniques. For larger projects, we scale our resources as needed. 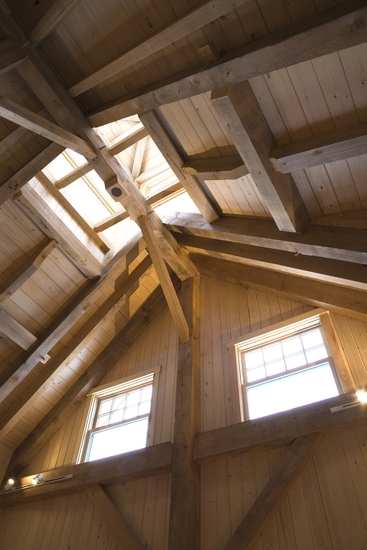 Since 1981, we have built approximately 60 timber frame homes, cottages and barns. 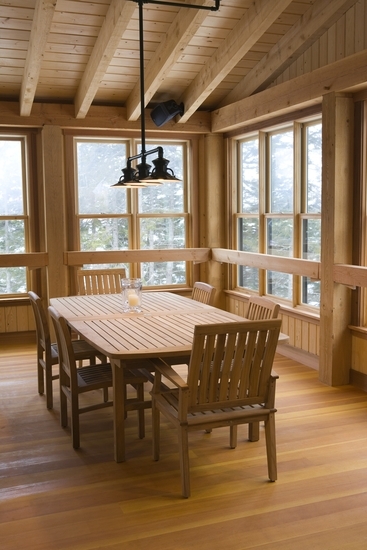 Prior to 1981, John Sweet built approximately 20 other timber frame homes while working for other contractors, plus 20 years of ironworking experience building bridges, skyscrapers and papermills.